With preparations underway for the October 13th Black and White Gala, Frank Carroll Financial has added to its momentum with a $10,000 Gift of Humanity. 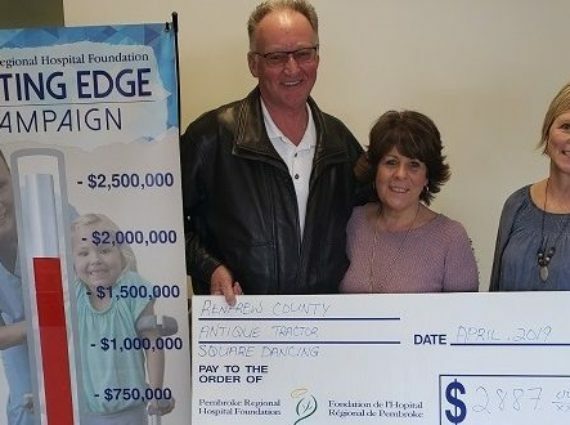 “As a Regional business, we are invested in our community’s continued prosperity and part of looking out for our region’s future is helping support the thousands of local families access cutting edge medical care closer to home,” said Laura Carroll, Managing Director of Frank Carroll Financial. 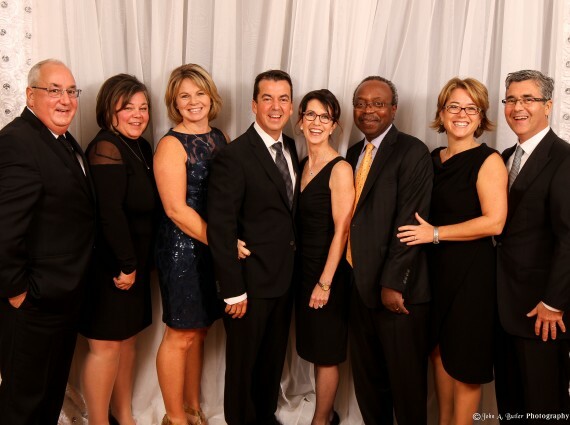 “As long-time supporters of the annual gala and the Pembroke Regional Hospital, Frank Carroll Financial and the Carroll Family have donated over $300,000 towards the advances at our regional hospital,” said Mrs. Warren. Leading up to the Gala, the PRH Foundation is hosting a raffle open to the public. 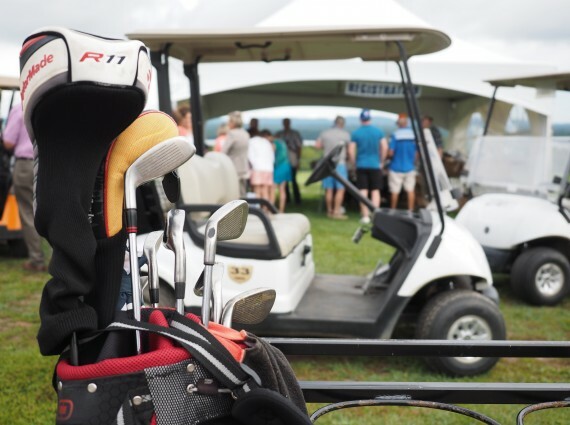 First prize is a Florida getaway package – which includes a one-week stay at a beautiful Orlando villa, a limo ride from the Pembroke area to the Ottawa Airport, a $1,000 airfare voucher, a $300 Orlando car rental voucher, and a $200 gift card to Universal Studios (prize valued at $4,273 and sponsored by MacKinnon Water Solutions, Normandeau’s Car Care, Dean Burchart Royal LePage Real Estate, Marlin Travel, The Insurance Man, Simply Stacie, Travel Only, and Dean Sinclair Chartered Professional Accountants). Second prize is a sparkling white gold 0.7 carat diamond ring (prize valued at $3,390 and sponsored by Star-Set Jewellers). Third prize is two tickets to next year’s Black and White Gala (prize valued at $350 and sponsored by Midas). Draw will take place on the night of the Gala (October 13th) at 10:30pm, with all proceeds supporting the Cutting Edge Campaign for the Orthopaedic Program and reconstruction of the in-patient surgical floor at the PRH. Raffle tickets may be purchased at the PRH Foundation Office, Moncion Metro, Custom Draperies & Blinds, Sandstone Imports, and Star-Set Jewellers for $15 each, 5/$60, or 10/$100. For more information, for tickets or to sponsor the Black and White Gala, please contact the PRH Foundation at 613-732-2811 x7408, or visit the PRHF Facebook page.